It’s not a question of if you have an impossible to shop for person on your holiday list, but rather how many! We all have that Great Aunt who we see just once a year, and really know little about other than that she loves her cats, or the “Oh, I don’t know… I don’t need anything!” person. Or the shopaholic who has a habit of purchasing anything you may have even considered a viable gift for themselves before you get the chance to. Needless to say, holiday shopping can be stressful! 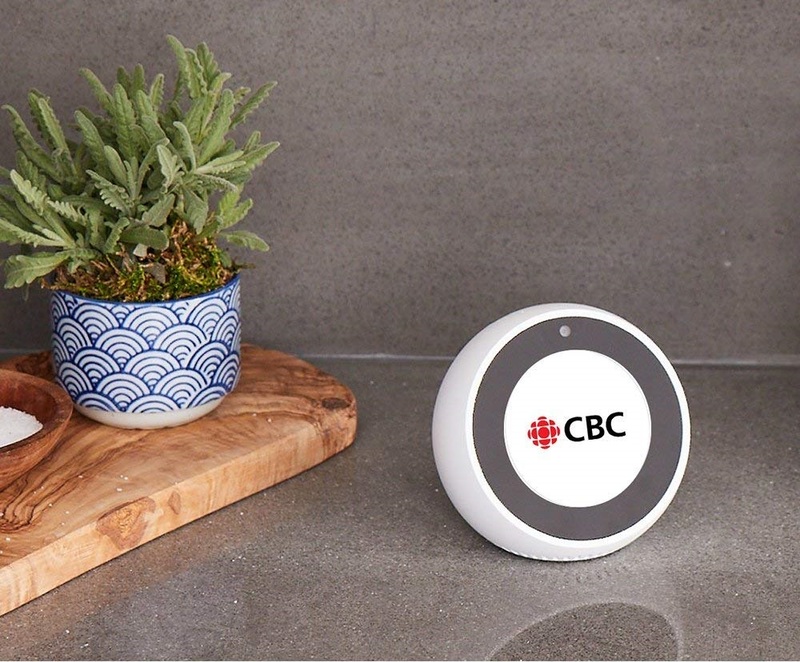 So, rack your brain no longer – regardless who’s name you’re trying to cross off your holiday shopping list, these 5 gift ideas for the impossible to shop for on your holiday list are sure to please their intended recipient. 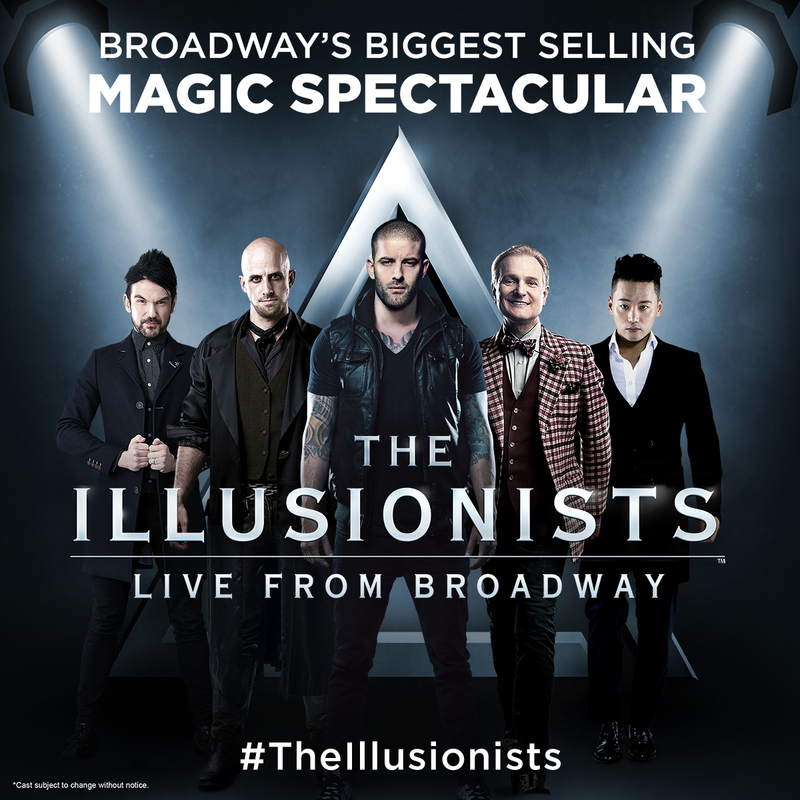 The magic of live theatre is truly magic with Simon Painter, Tim Lawson and MagicSpace Entertainment’s production of THE ILLUSIONISTS – LIVE FROM BROADWAY™. Full of hilarious magic tricks, death-defying stunts and acts of breathtaking wonder, THE ILLUSIONISTS has shattered box office records worldwide and thrilled audiences of all ages with a mind-blowing spectacular showcasing the jaw-dropping talents of five of the most incredible illusionists on earth. Playing The Queen Elizabeth Theatre in Vancouver, January 15 – 20, 2019 this is the perfect gift for the impossible to shop for on your holiday list. Tickets are on sale now, and starting at just $30.50 you can include dinner too for an epic night out! Grab your tickets at BroadwayAcrossCanada.ca, Ticketmaster.ca or by calling 1-855-985-5000.
Who doesn’t want a personal assistant? Echo Spot has everything you love about Alexa and more! A stylish design with an added front screen that can show you all kinds of cool things you didn’t know you needed to see. Just ask to see the weather, get the news, set an alarm, play music, view calendars, and more. Personalize your Spot with stylish clock faces or set a photo background from Prime Photos. Plus, make calls to friends and family or make video calls to supported Echo devices. Would you believe that the number one thing on Smalls Christmas list this year was World Peace?! Last year she wanted to see the real Santa, and now this… World Vision has a Gift Catalogue that offers a multitude of gifts that create a measurable impact in global communities. $20 can get a family some baby chicks, plus, gifts of livestock and agricultural products also support and provide training and education in animal husbandry, agricultural production, market access and business skills to help families increase their income over the long-term so their children can have brighter futures. So, it might not be World Peace but darn it, it’s pretty close to the next best thing in my books. Nothing says I love you more than chocolate and cheese, amirite? 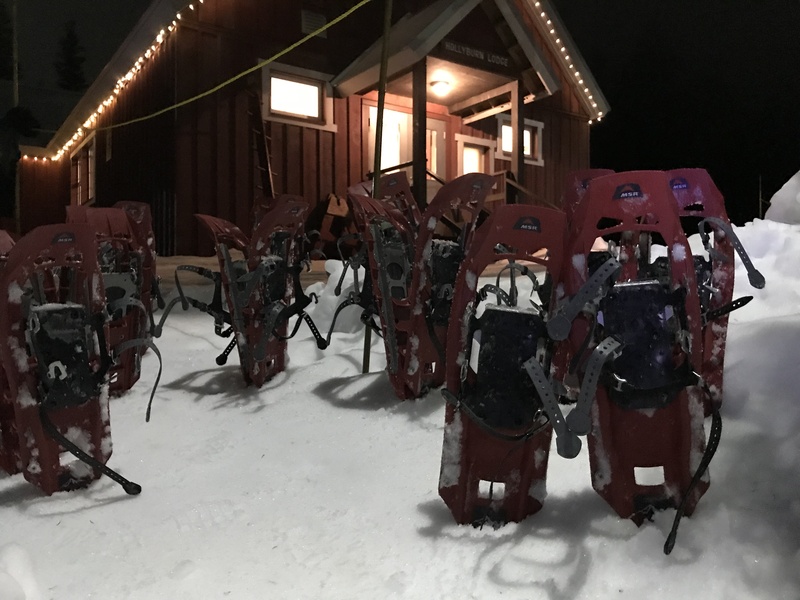 Give the gift of experience with a guided snowshoe tour through a winter wonderland on Cypress Mountain. Let your headlamp guide the way to the Hollyburn Lodge, where you will enjoy a delicious homemade cheese fondue dinner. Seriously, you had me at cheese. If they didn’t love you before, they will after this! ‘Tis the season to curl up in front of the fire and behind a good book. Personally, I’m on a bit of a self-help kick lately so Brené Brown, Cheryl Strayed and Jen Sincero are a few of my faves. I highly recommend any of these as a good place to start: Daring Greatly and The Gifts of Imperfection, You Are a Badass: How to Stop Doubting Your Greatness and Start Living an Awesome Life and Wild: From lost to found on the Pacific Crest Trail. Don’t trust some random mom from the internet? No worries, many of these titles also made Oprah’s Book Club list, and she arguably has more street cred than I do. Feeling extra generous this holiday season? Consider a Kindle or other portable, electronic reading device so that hard to shop for person on your list can take their entire library with them wherever they go. So there you have it! 5 Gifts ideas for the impossible to shop for on your holiday list. I hope these have been helpful, and if nothing else, you now have 5 gift ideas that you know *I* would love… So, there’s always that! 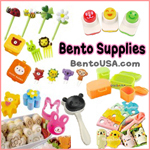 Have another great gift suggestion for that hard to shop for person? Share it below and help your fellow shoppers out! This post contains affiliate links, meaning, at no additional cost to you, I will earn a commission if you click through and make a purchase.Thank you for all your support.